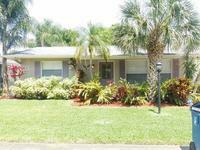 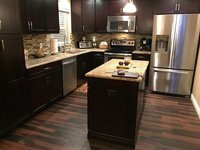 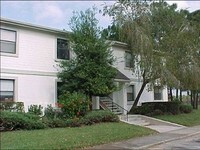 Oldsmar, FL Vacation Rentals. 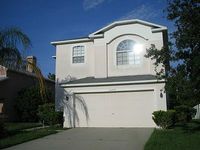 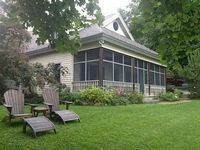 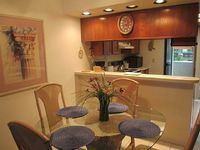 Book Beach Rentals, Lake Houses, Condos, Cabins, Villas, and Homes in Oldsmar, FL on RentalSaver.com! 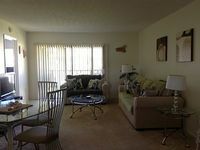 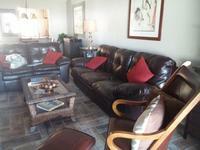 2 Bedroom , 2 bathroom - sleeps 4/5 close to Gulf of Mexico beaches.